C&S Auto Repair provides the diagnostic and repair services you need to get your vehicle up and running smoothly again. They will analyze your vehicle’s performance, components, and fluid, determine exactly what problem you are dealing with, and make all of the right adjustments. The mechanics at C&S Auto Repair will also provide you with the information you need to help you avoid the same or similar problems in the future. All of our vehicles are subject to wear and tear over time, but this can be mitigated through responsible vehicle maintenance. By bringing your vehicle into C&S Auto Repair for regular checkups and adjustments, you can ensure the longevity of your vehicle, and save yourself a lot of money in the long run. PCV valve inspection, making sure there are no leaks or clogs. Engine timing and idle inspection. Oil and coolant level inspection. Fuel system inspection. This involves making sure that the fuel filters aren’t clogged or overly dirty, making sure the fuel pump is working correctly, inspecting the fuel injectors for dirt and grime, and making sure that your spark plug performance isn’t being affected by fuel injector buildup. Tire inspection, determining if they need to be rotated. Inspection of all emissions, brakes, filters, hoses, belts, and fluids. Oil inspection, seeing f it needs to be replaced. Spark plug inspection. This includes analyzing the color and condition of the insulator firing noses. An engine that is in good condition will have insulator firing noses that are gray or light tan in color. If they are off color, they will know there is a problem. 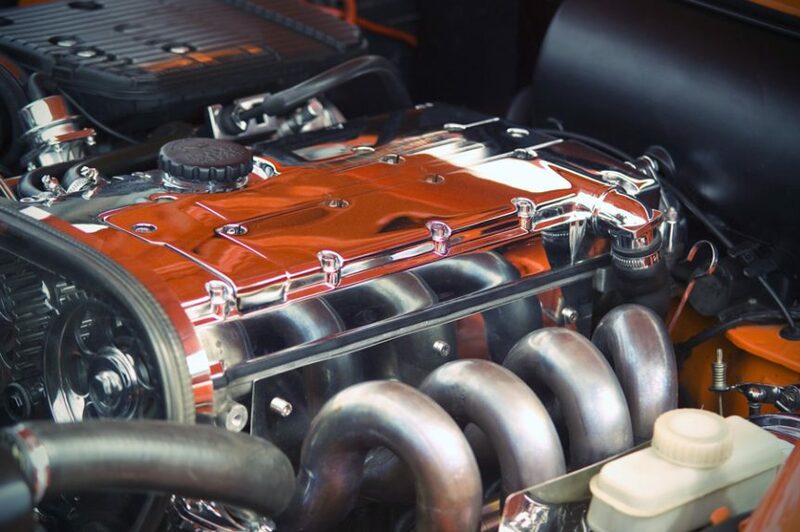 C&S Auto Repair will also analyze the performance of your spark plug, the color of the spark it is igniting, and whether or not it is igniting the fuel. C&S Auto Repair will use all of the information that they’ve gathered through their inspections, and then their team will get to work on making the tune-ups, repairs, and replacements that your vehicle needs. 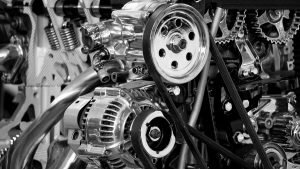 Once all of the proper engine repair services are complete, your vehicle will be up and running smoothly again. Different vehicles vary considerably, and not all of them require the same frequency of inspections and tune-ups. There are certain factors which contribute to this disparity such as mileage and age. Consulting your vehicle manual is an important part of determining the appropriate maintenance schedule. Keeping up on your vehicle maintenance means scheduling regular check-ups and adjustments from professional repair technicians. You will find these technicians at C&S Auto Repair. If you are experience problems with your vehicle, don’t wait for things to get worse. Schedule engine problem diagnosis and repair today!